Alzheimer’s disease is a condition that affects your memory and thinking and can cause changes in your behavior. The main symptoms of Alzheimer’s disease include memory loss that affects your daily life, having poor judgment when making decisions, and changes in your personality, like often becoming upset, suspicious, or anxious. It is not known exactly what causes Alzheimer’s disease. The main things that can influence whether or not you get develop Alzheimer’s disease are a combination of your age, your family history, and your genetics. Researchers have found that there is a link between vitamin D and your brain. Receptors for vitamin D have been found in many parts of the brain, which means that vitamin D is acting in some way in your brain and may have an influence on the way you think, learn, and act. 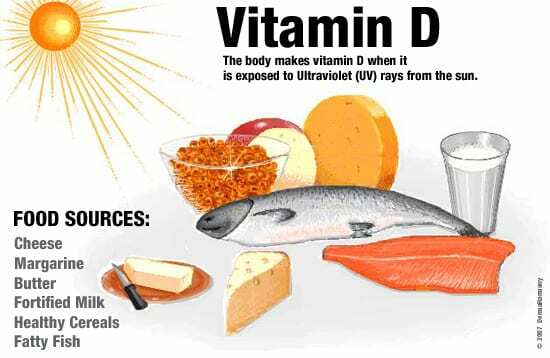 In general, research from many studies has shown that Alzheimer’s disease and dementia is more common in people who have low levels of vitamin D in their body. However, there haven’t been many good quality experiments that would be able to show clearly whether low vitamin D levels cause Alzheimer’s disease. More research is needed to give a clearer answer about whether taking a vitamin D supplement can help prevent or treat Alzheimer’s disease.